Limoneira Company grows a variety of fruit and nut crops on nearly 8,000 acres in Southern California. The company specializes in lemons and avocados, with roughly 3,000 acres of those two crops in production. In their other orchards they grow walnuts, pistachios, cherries, pluots, and specialty citrus varieties, like cara caras, blood oranges and valencias. As a 120-year old company, sustainability is and has to be a high priority. They have installed two solar farms that supply a third of their energy, regularly mulch their orchards, and use efficient irrigation methods. 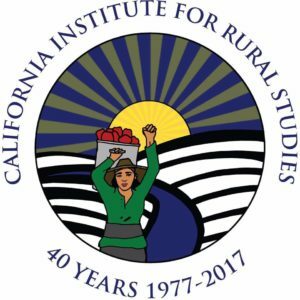 The company’s commitment to being responsible land stewards and their partnerships with other California organizations has allowed them to remain an innovative and successful agricultural industry leader. Limoneira is committed to new technology and agricultural practices, which has allowed them to be at the forefront of the avocado and citrus industry. As such a large company, access to resources and partnerships has enabled them to implement environmentally friendly practices into their operation, and has made them an example for the agricultural industry of California and the United States. In 2004, Limoneira Company partnered with Agromin Corporation in response to the Integrated Waste Management Act of 1989. Limoneira provides Agromin, a manufacturer of soil products and the green waste recycler for many communities in Southern California, with 10-acres in which to receive and process green materials from the area into mulch. 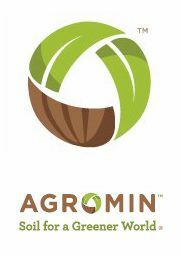 In return, Agromin provides Limoneira with free mulch for their orchards, which curbs erosion, reduces weeds, improves water efficiency, and moderates soil temperatures. This partnership is not only beneficial to both companies, but also reduces the amount of waste entering landfills. Limoneira uses no-till farming methods in their orchards, which helps reduce soil erosion and improve moisture-holding capacity in the soil. To help the state meet the goal of the California Solar Initiative, in 2008, Limoneira created two solar farms that provide over 30 percent of their energy, and is used to power their lemon packinghouse and storage facility, as well as some of their irrigation pumps. They have estimated that in the 25- year lifespan of the solar panels, they will have generated 84 million kilowatt hours and have saved 64,000 tons of greenhouse gases. Their solar farms also have a grazing group of English miniature sheep to control the vegetation growth. Additionally, Limoneira managers schedule production during non-peak energy times. 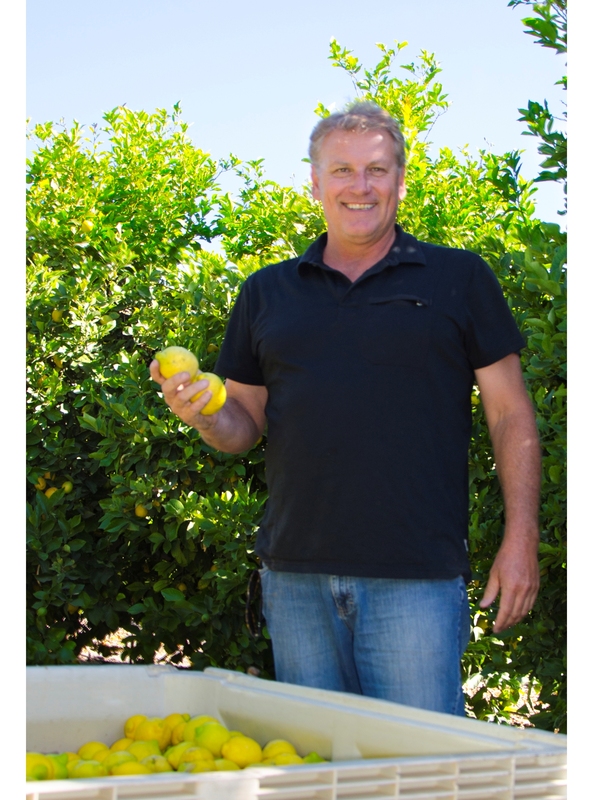 Fruit Growers Laboratory is contracted by Limoneira Company to regularly monitor the soil and water quality, to evaluate soil moisture levels and ensure they are not contaminating groundwater. They use efficient low-flow micro-sprinklers and modified furrows with micro-tubes emitters to irrigate the orchards, which reduce water runoff. For Limoneira, sustainability doesn’t stop at environmental stewardship; they believe that caring for their employees plays a large role too. They provide their employees with benefits like housing, and funds for educational and community programs. They are very proud of the fact that many of their employees have been with the company for over thirty years. Their company practices have not gone unnoticed: for the last seven years they have been one of the winners of the Best Place to Work award, and in 2013, they were awarded the Integrated Pest Management Innovator Awards by the California Environmental Protection Agency’s Department of Pesticide Regulation. The company’s commitment to new technology and practices, and desire to create mbeneficial relationships, ensures that they will continue to be at the forefront of the agricultural industry.